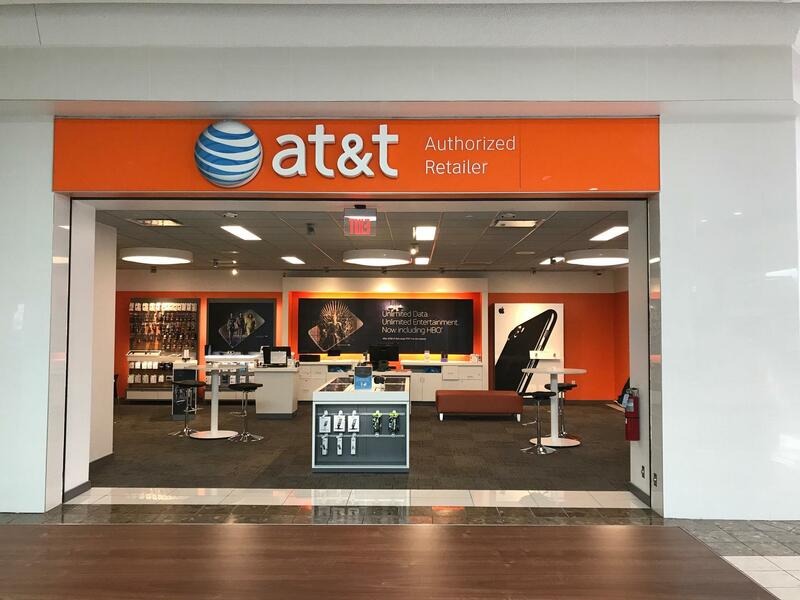 Visit our AT&T Merrillville, Indiana store at 2304 Southlake Mall. Our convenient location is located only a few minutes from several major highways: US Highway 30, Interstate 65 and Interstate 94. If you’re traveling on Interstate 94, take exit 11 onto Interstate 65 going south. After about 7 miles, you’ll come to exit 253 for East 82st Avenue. Head east for half a mile. The Southlake Mall is almost immediately on your right. The Southlake Mall is across the street from the Walmart Supercenter. We’re inside the Southlake Mall, near the entrance that's closest to Macy’s and Sears. You’ll find us on the second floor in the food court, right next door to Sears. 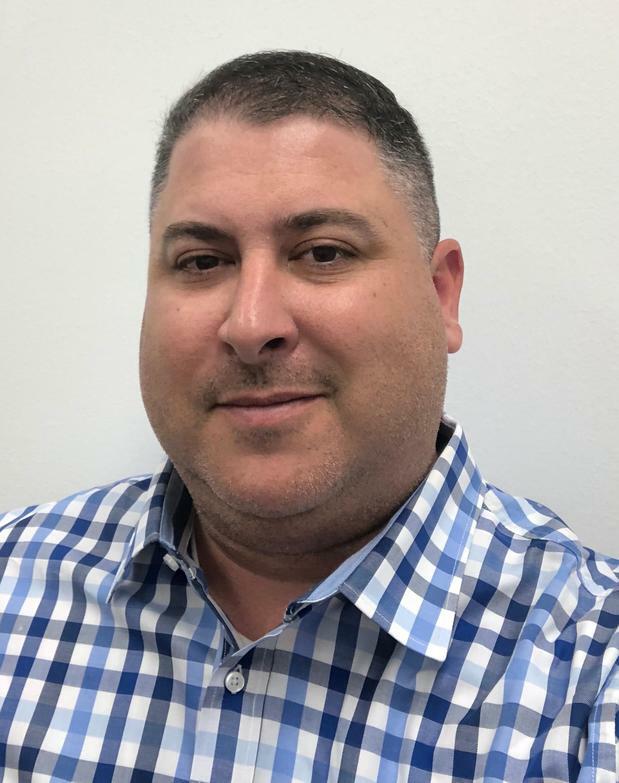 Our employees are dedicated and attentive, giving you their undivided attention to help you find exactly what you’re looking for. Visit or call us at (219) 756-2571 for assistance. 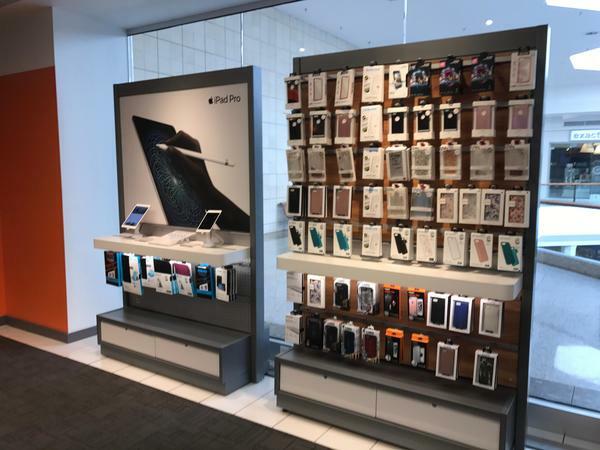 Cell phones are monumentally popular now, giving you a ton of options to choose from. 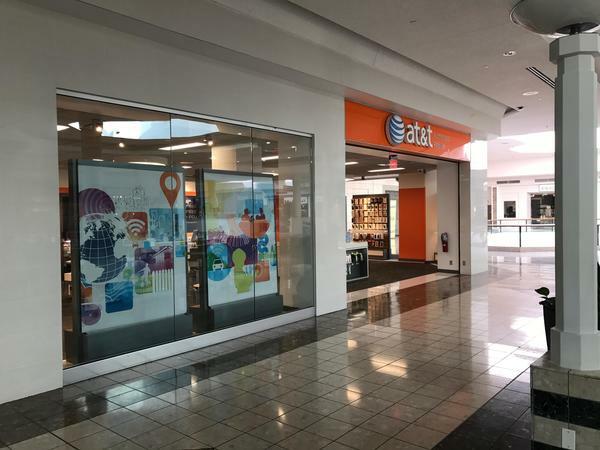 We carry the best cell phone options at our AT&T store in Merrillville. 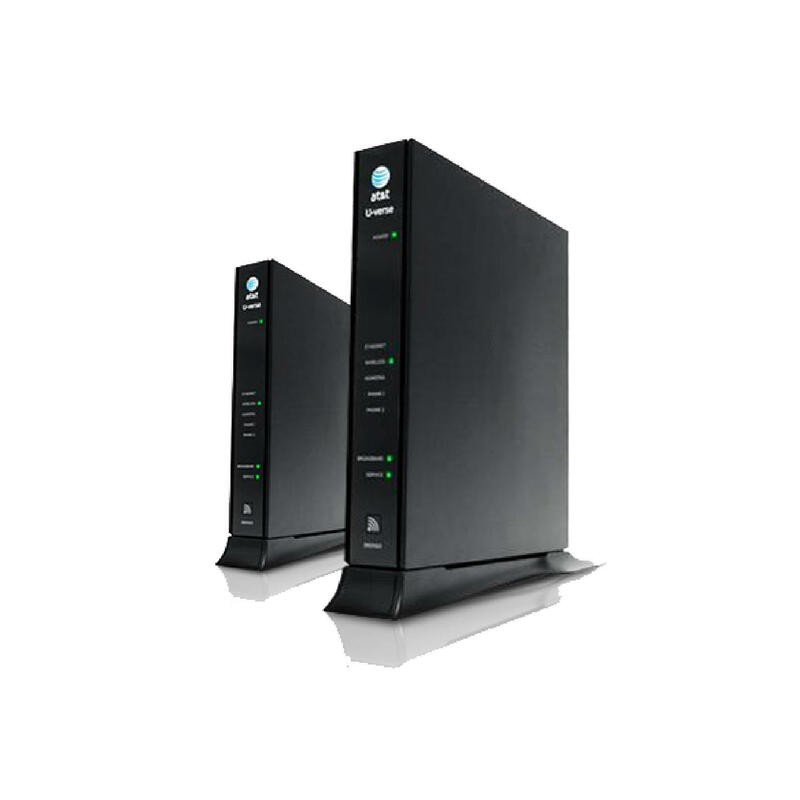 Each device we offer is optimized to work flawlessly on our extensive nationwide cell and data networks. You'll find a selection of world-class cell phones such as Apple iPhone and Samsung Galaxy. 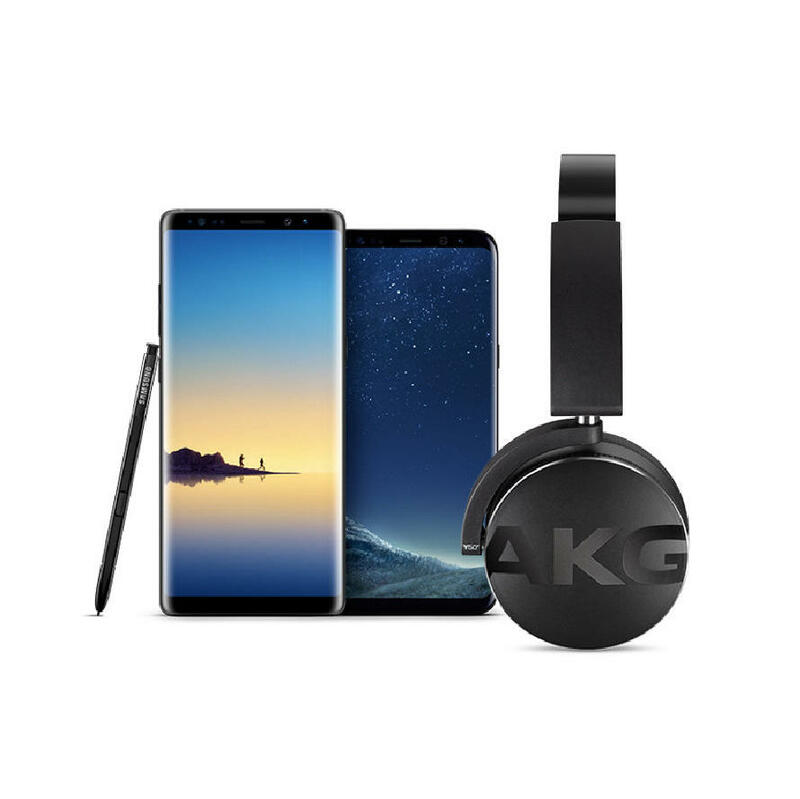 We also carry a broad selection of trusted alternatives for those in the market for something different like LG or Motorola. 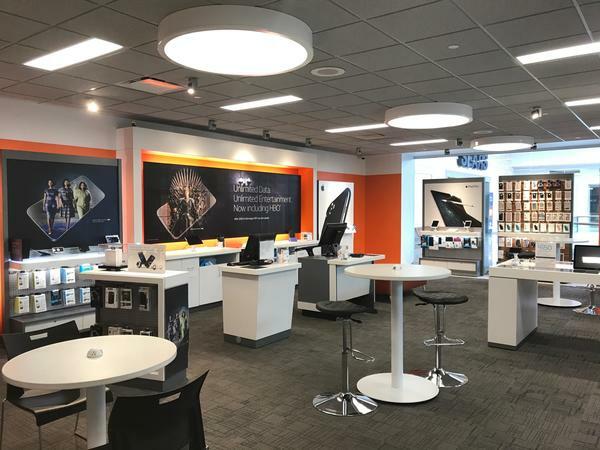 Stop by AT&T in Merrillville to learn more about the cell phones options we have as well as our promotional AT&T offers and news on upcoming products. Get a great deal on phone, internet, and TV by selecting one of our convenient bundles. 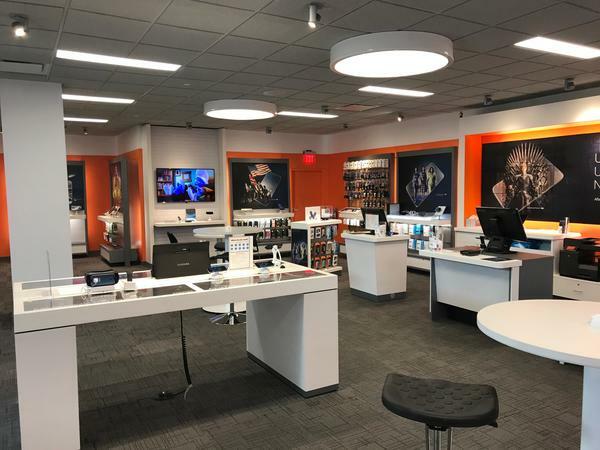 You could be paying extra for the services you use every day so why not stop by AT&T Merrillville to see how much you can save on bundling? 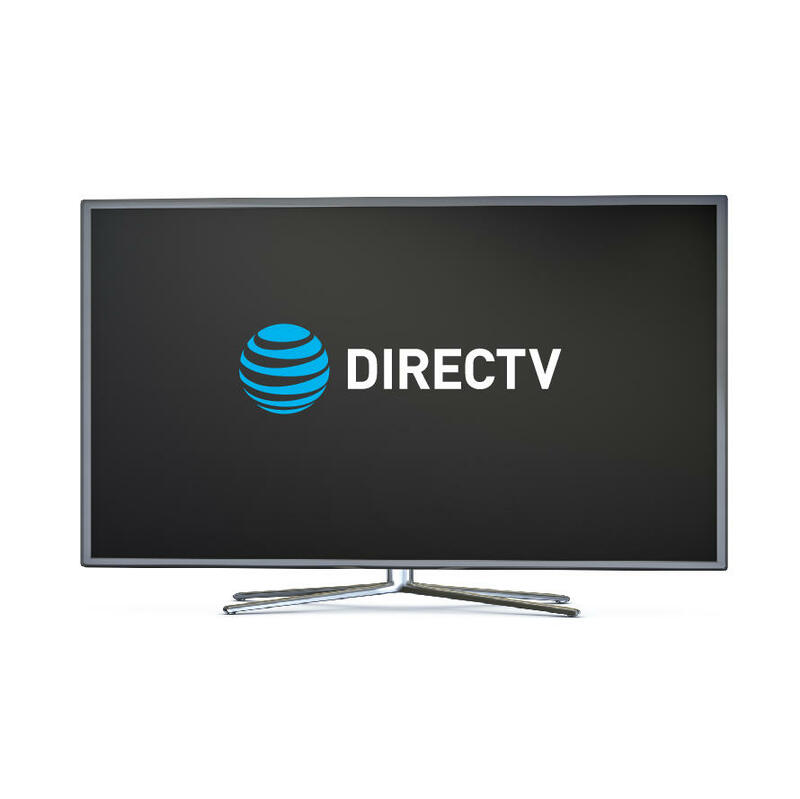 In addition to the ever-popular triple bundle, we also offer doubles that include combinations of hundreds of TV channels, AT&T internet, and phone services, including our popular unlimited plans. 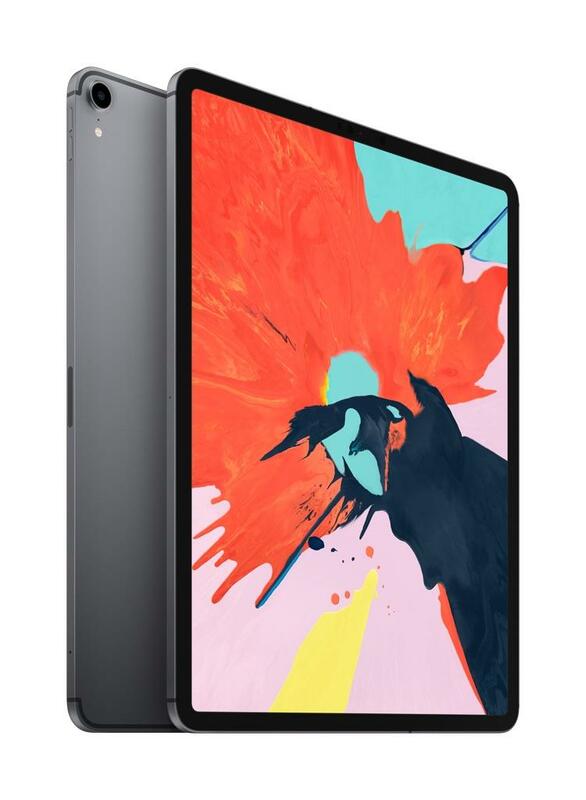 Put all your entertainment on one bill and save on the perfect plan for your unique situation. There's no doubt that our selection of cell phones and smartphones gives you plenty of opportunity to customize your mobile experience. We have high-performance devices suited to gamers and sensible reliability for those who just want to communicate. Even so, we realize that there's always room for more personalization. 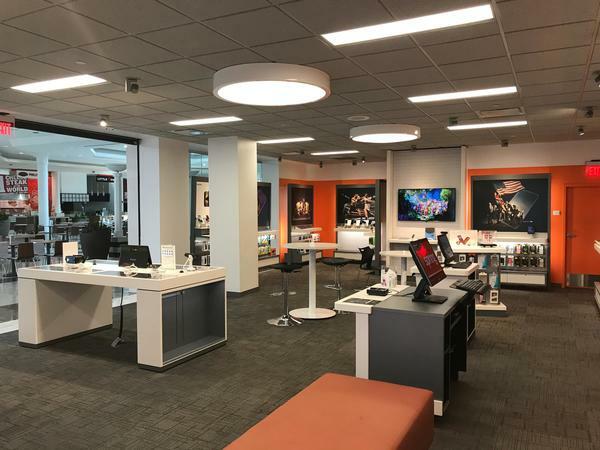 That's why our AT&T store in Merrillville carries a wide range of fun and functional accessories, including wireless speakers and smartphone cases. Even better, we have the brands you love, such as Kate Spade, Under Armour, Vera Bradley and NFL.